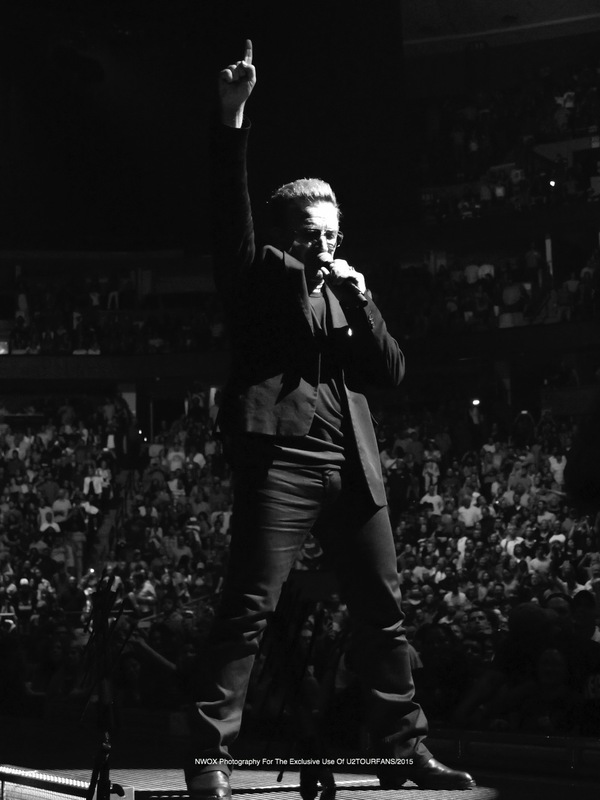 We have thousands of requests that come into us weekly about wanting access to shoot a U2 concert. Some of them start out like this, “ We are such big fans of U2” Others start out like this “Can we please meet the band” or something like this, "I take pictures all the time and I am really good at it" Sometimes you get a one diamond in the ruff and we are lucky to have Nick Walker on our team. 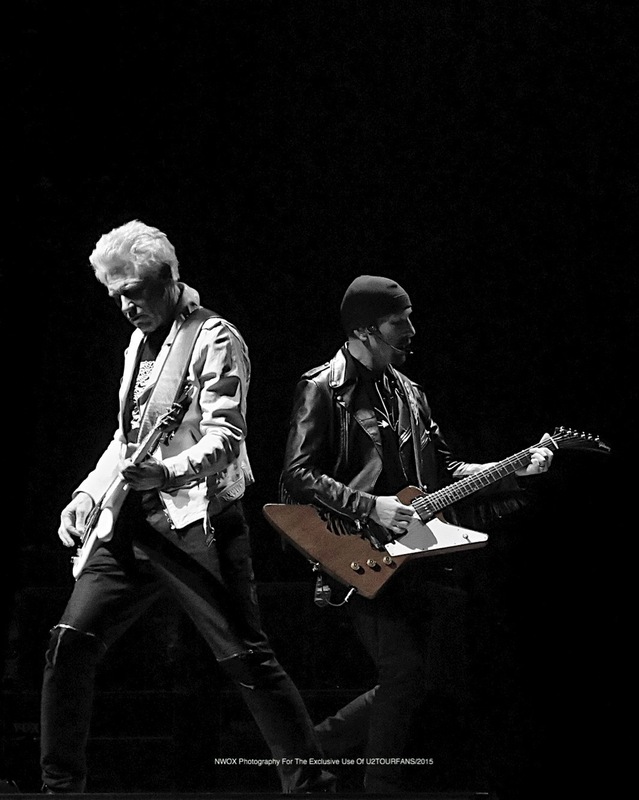 His images will ignite the passion of evening and take you back to that U2 experience. Concert photography is nothing like you would think. Its not glamorous, no catering is provided and the chance of actually meeting the band stands somewhere between “no” and “HELL NO” and do something stupid like walk away from your handler and find yourself outside the venue with your camera in your hand. Shooting for a major tour is not as easy is walking in with your pocket camera and shooting what ever you want. Most bands like U2 limit the shot. First three songs, or maybe first and last three. Sometimes its one and done. U2 has always allowed fans to bring their cameras into the show. Our photographers arrive early and stay late to get that memory captured. Capture that feeling and do it quickly before you lose your shot that's what most editors say. Images are complex and full of passion this requires more understanding of what the band will do and will not do. Example if you know that "The Edge" never walks during the first song you can move your focus over to Adam and vice verse. To be a U2TOURFANS concert photographer you have to understand that your job no matter what you personally want to do. GET THE SHOT! That is all that is asked of you. The process is to become part of the team starts with our team looking at your past work. If you say your fan, we automatically push your application to our special file. We have some great photographers on the team like Nick Walker. “An enigmatic aura to my otherwise existential ethos of normalcy. It was not discovered until my twenties; I wanted to photograph the beauty of the world, the harshness of its reality, the people and the places affected by its events, and I wanted write about it all. 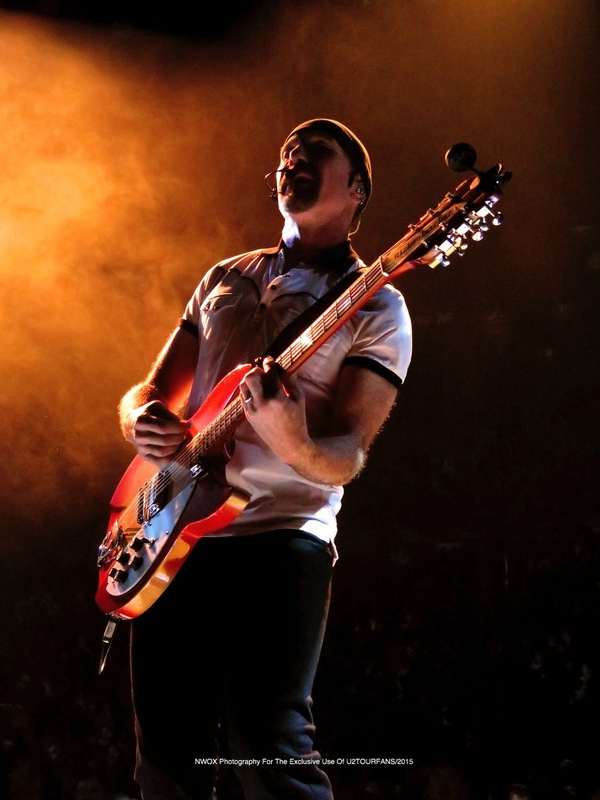 My lone want is infinite desire.” Nick has been part of the team since The 360 Tour. He images have been viewed/downloaded over 10M times. Nick provided some great shots from the Denver 1 and II show that surely will amaze you. 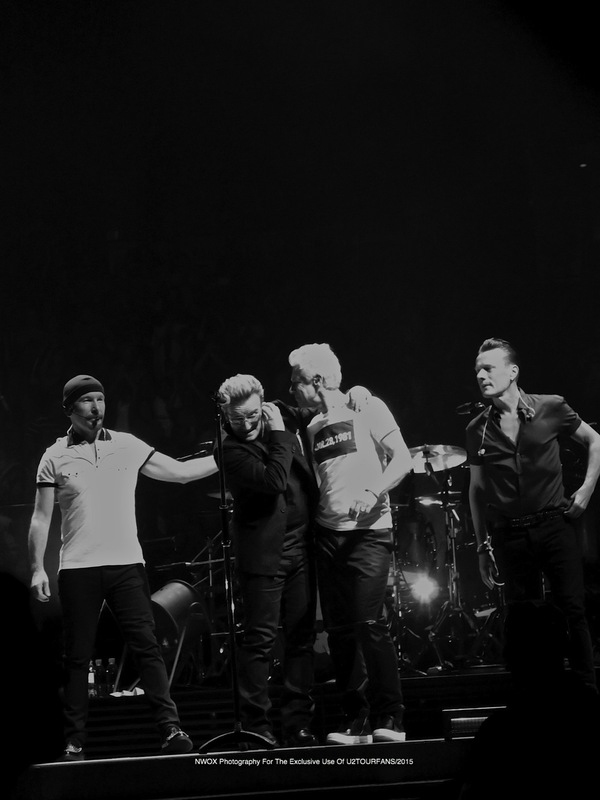 How do you become a photographer for U2TOURFANS? Do not ask us, show us your work and we may consider having you join our team.